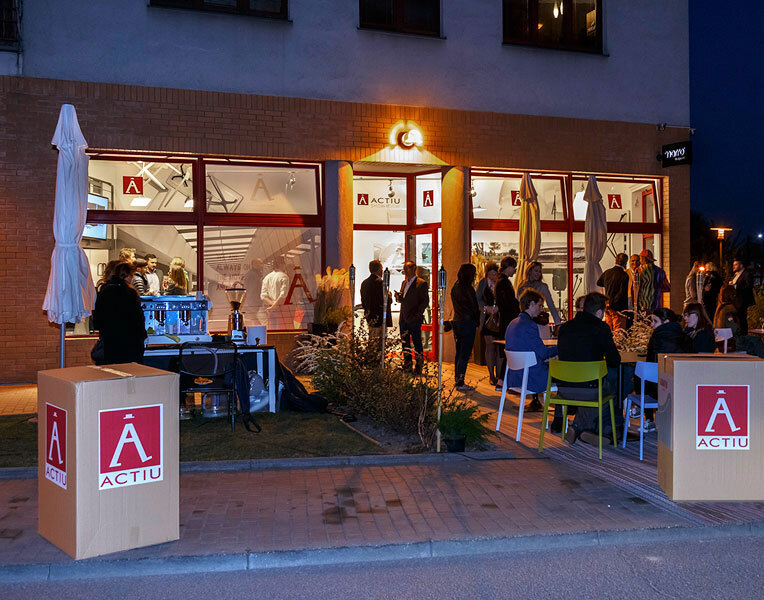 Actiu has opened a new showroom in Warsaw (Poland), with the helping hand of their partner in the area, designer furniture distributor Marro. 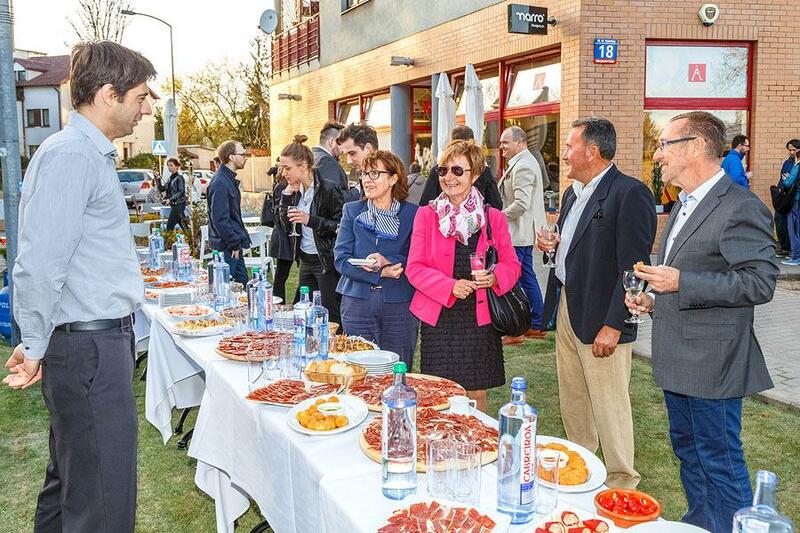 The opening of this new space, in which the latest developments of the Spanish firm are exhibited,is an improvement in trade relations between Spain and the Eastern countries to bring their products closer to customers in this area, strengthen Actiu’s ties and commitment to this geographic area. 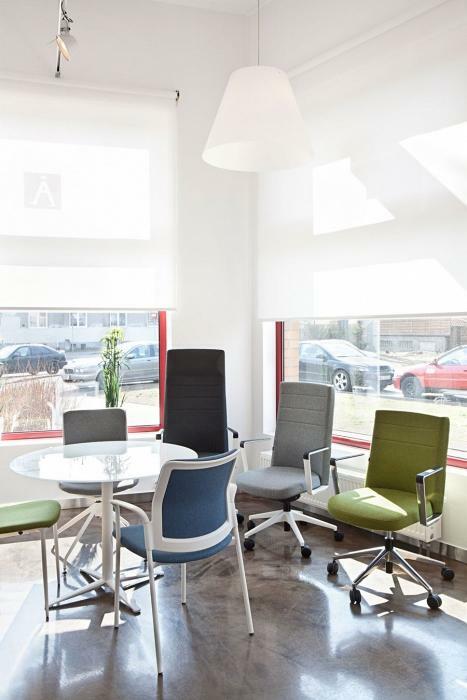 The new Actiu showroom is situated in Warsaw, at 18 Marii Kazimery street, a bright premises with large windows designed and furnished with Actiu products and where the philosophy and values of the company are present in every detail of the decor. 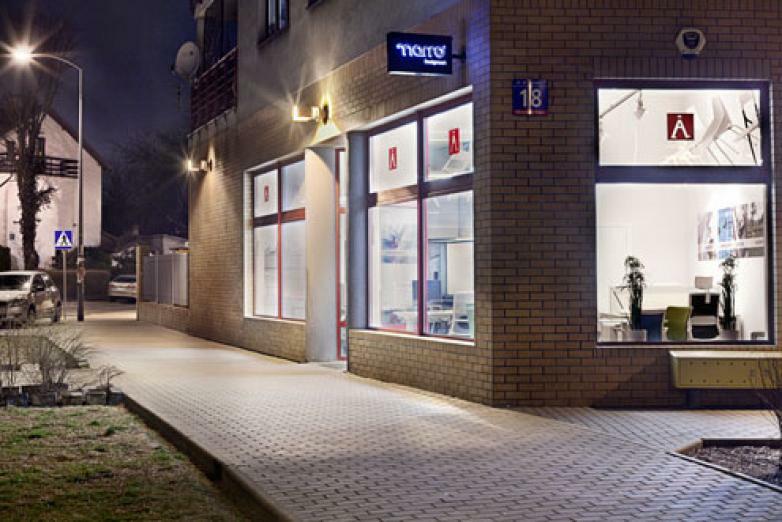 Marro is a leading brand in Poland which stands out for quality and commitment. 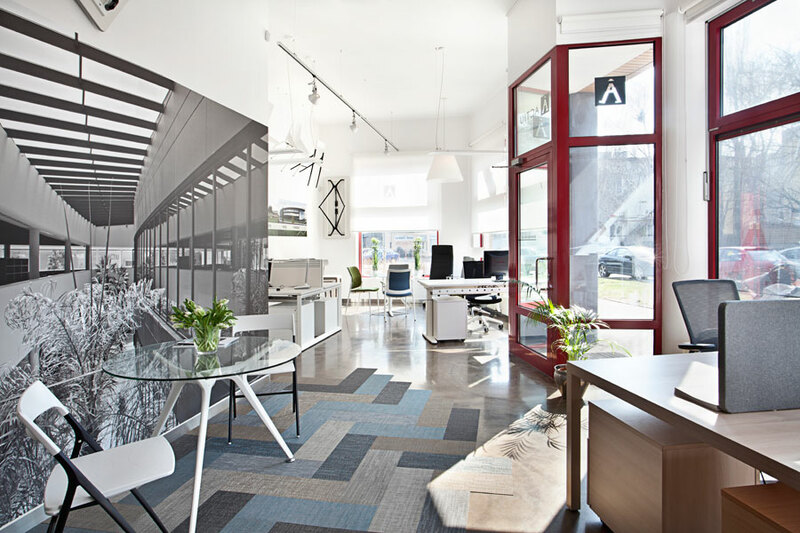 For two years Actiu and Marro have worked closely in the area, shared work dynamics and values such as innovation and movement. 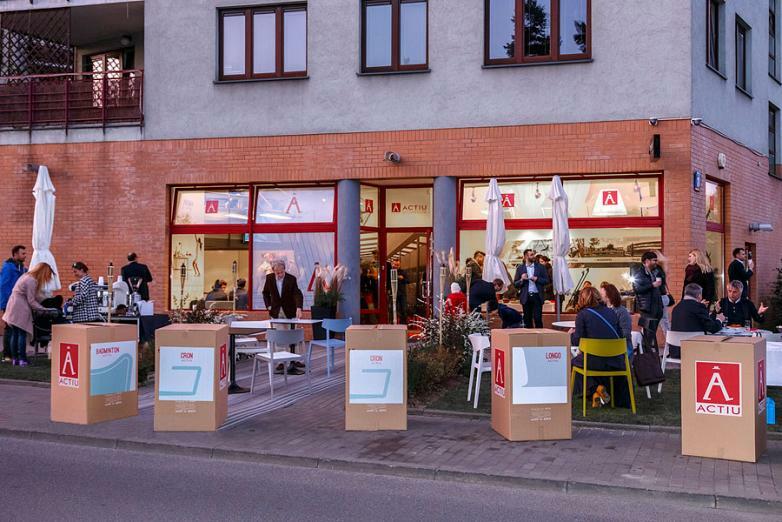 Poland is currently one of the most active countries in the region. 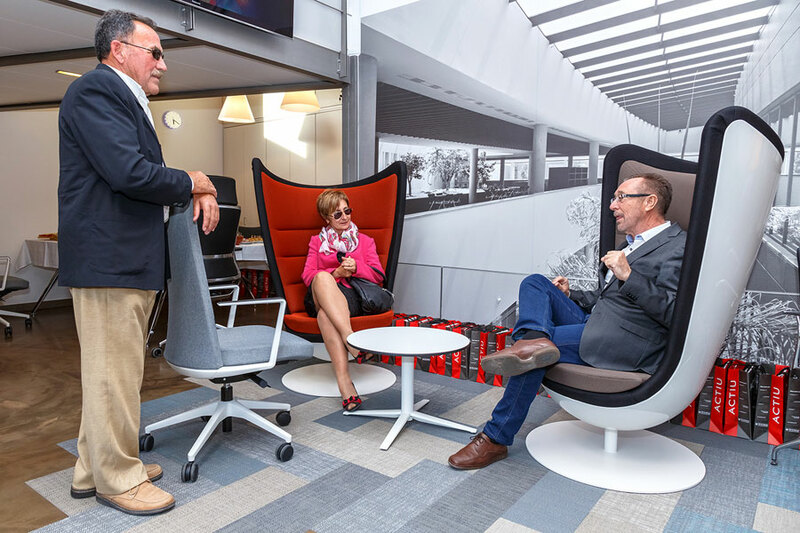 The construction industry is booming and rearranging workspaces that are being designed with a philosophy more oriented towards efficiency and promoting the welfare of the user. 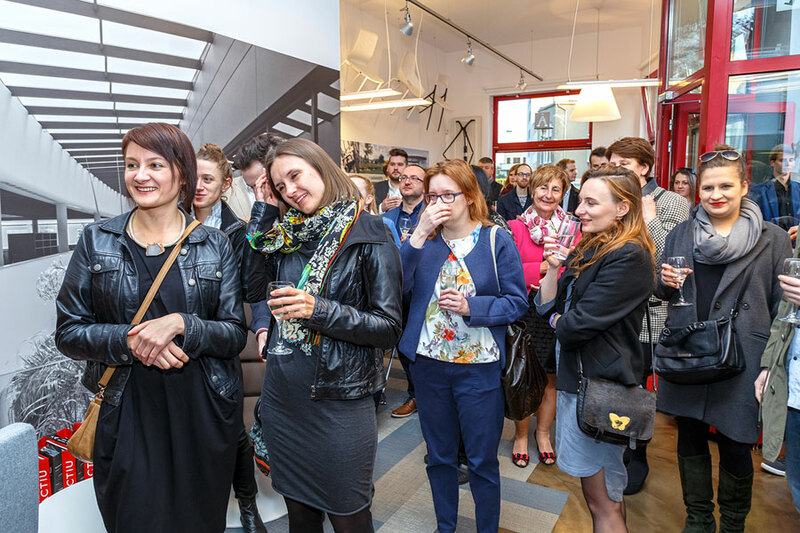 With the opening of this showroom Actiu and Marro have joined forces and consolidated a fruitful relationship that has left important projects in the country such as installing Google headquarters in Krakow, Pearson, BBH or PWC, amongst others. For the inauguration a lively party was organized with the participation of President of Actiu, Vicente Berbegal, who travelled to Warsaw, and the management team and business project management from Marro; Robert Pelka, Wiktor Pelka, Jolanta Szczypiorska, Jakub Sikora, Monika Maliszewska, Patryk Rudawski. 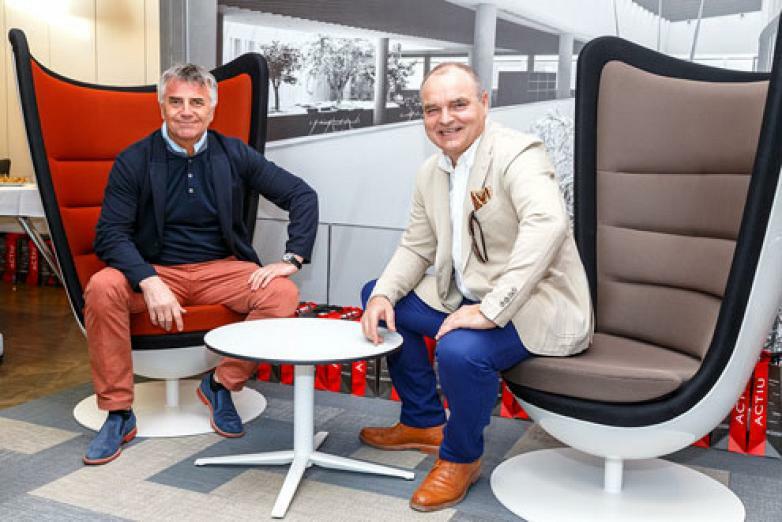 As explained by the representative of Marro, "With Actiu we unite our values such as innovation and design as well as, which are manufacturers produce their own programs, allows us to offer comprehensive solutions to our customers. 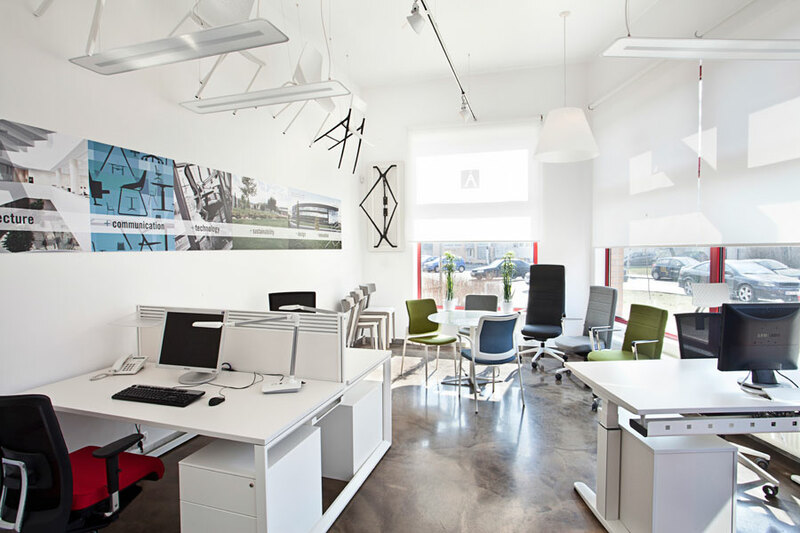 Besides, Actiu culture matches the philosophy Marro almost entirely". 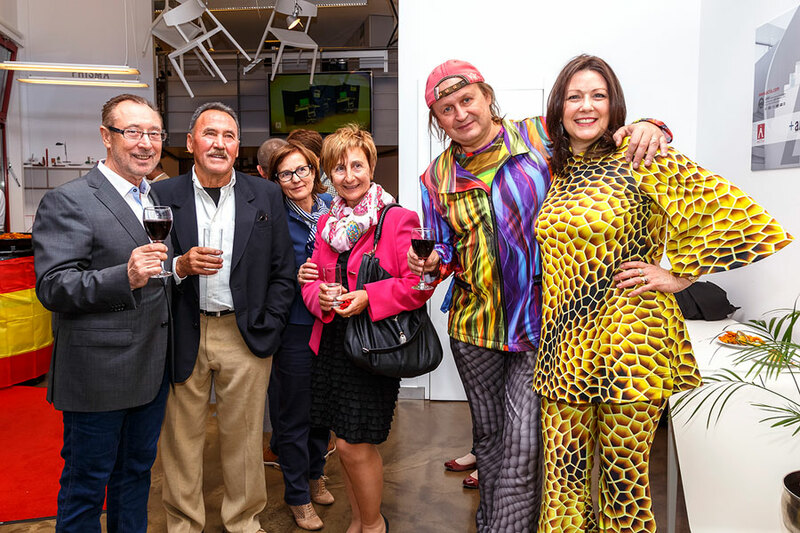 For Vicente Berbegal, president of Actiu, "It has been a very Spanish event and at the same time a Polish one, because the character of both cultures are very similar, very open and hospitable. 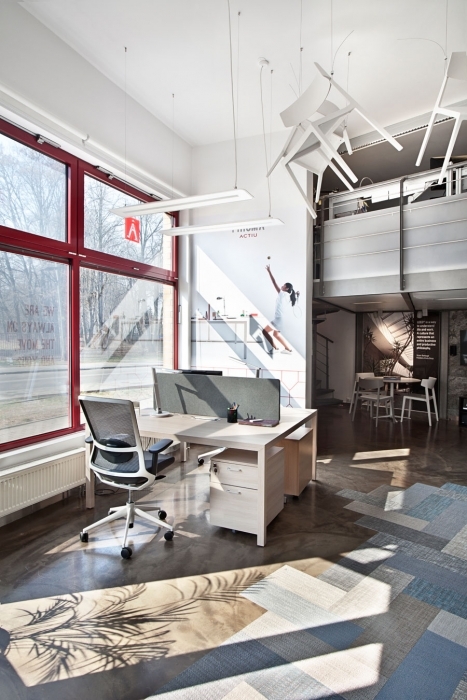 Marro's vision to deliver results and their philosophy matches that of Actiu. 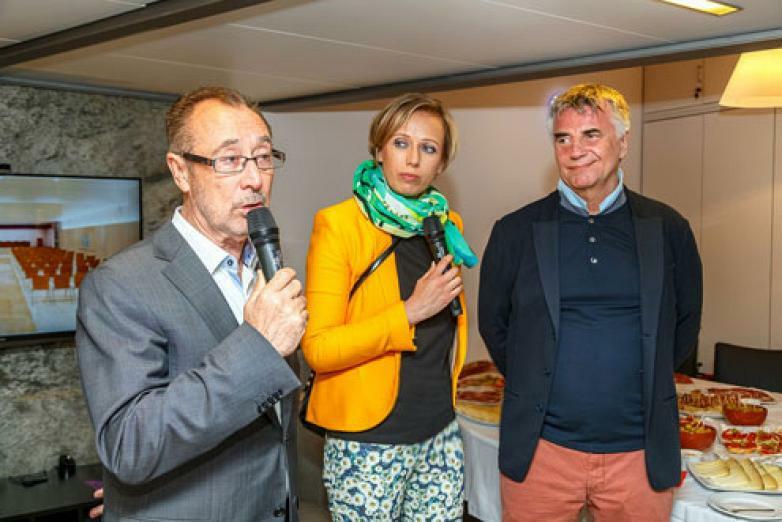 A visionary company with solutions adapted to each project in a quickly moving market, very competitive, and with great opportunities for Marro-Actiu". 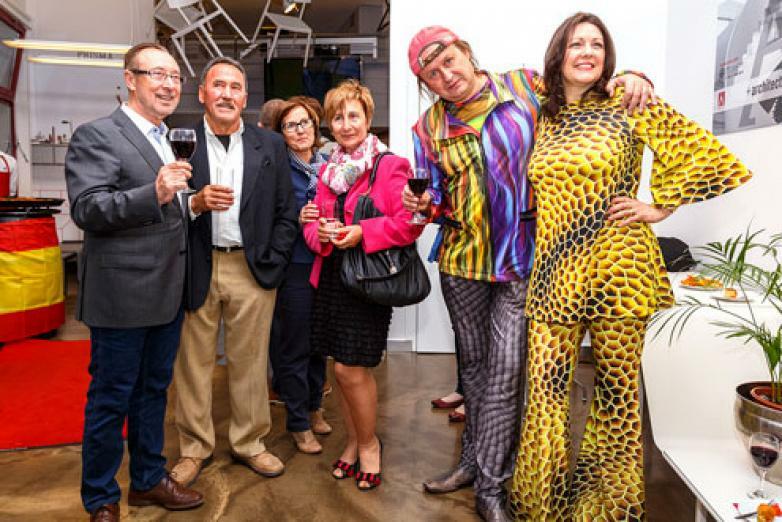 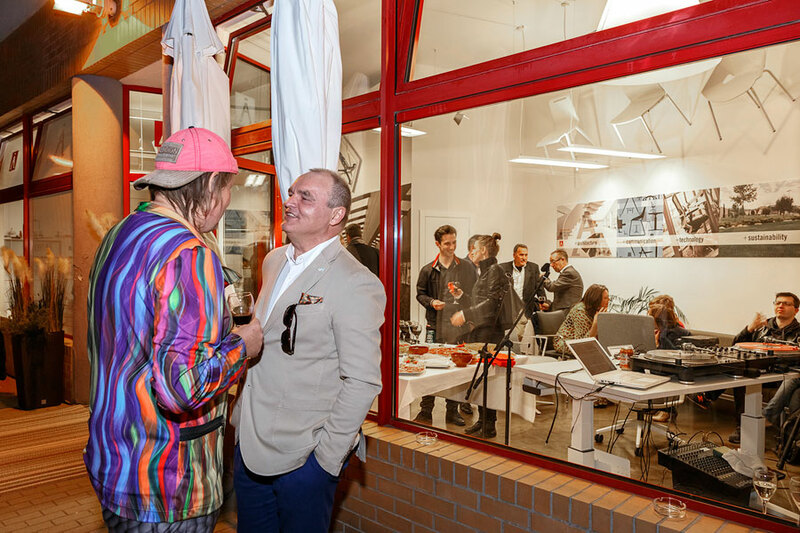 Amongst the guests were the prominent Spanish builders working in the area, contributors and prestigious architectural and design studios in the country, like the renowned studio Massive Design and CEO Mac Stopa. 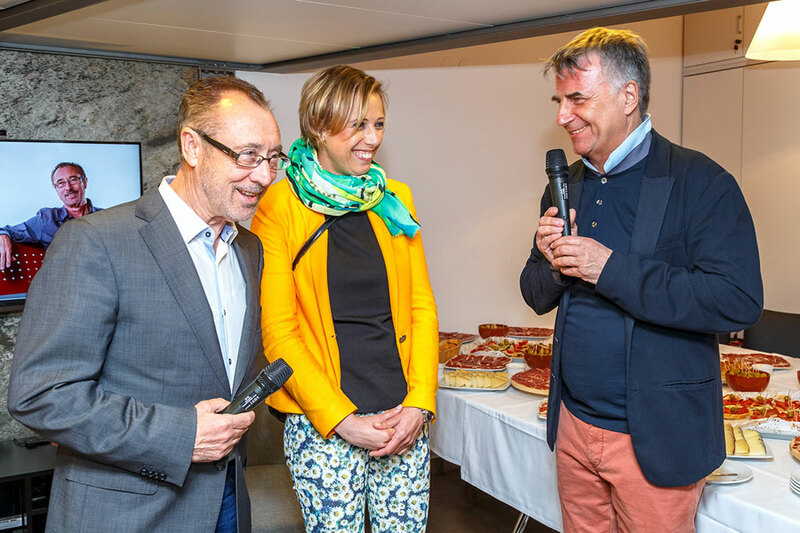 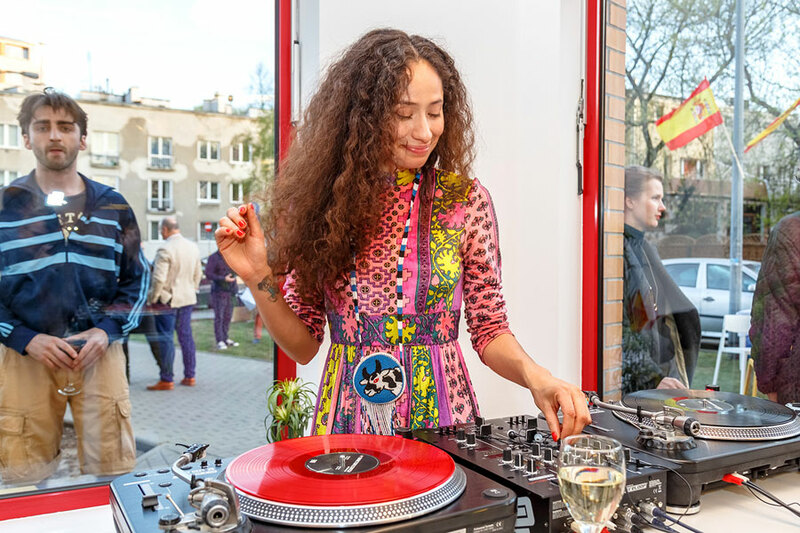 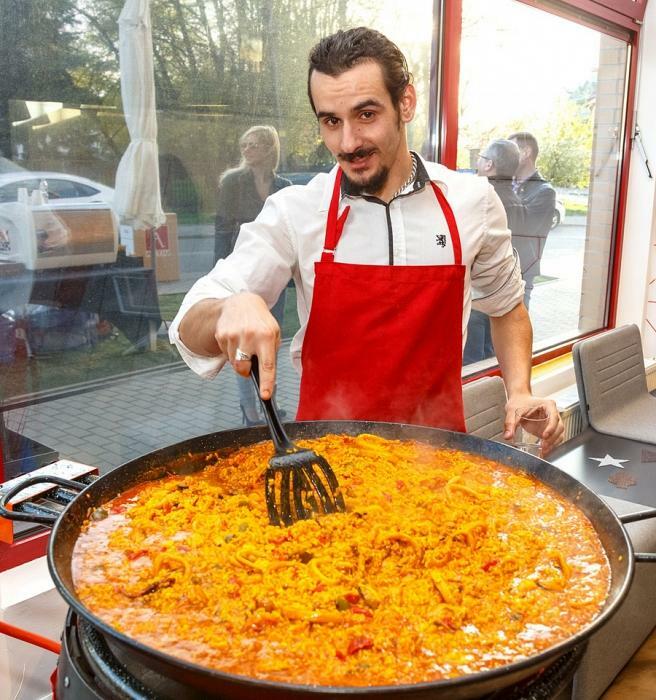 In the event, attendees had the opportunity to taste a representation of typical Spanish cuisine and the best relaxation music offered by prominent DJ Sheily Pepper. Furthermore, the important design magazine Label have been conducting an extensive report on the new Actiu space in Warsaw.